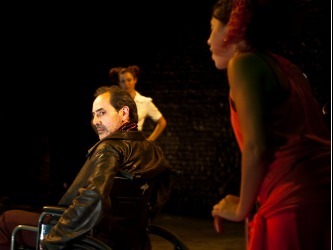 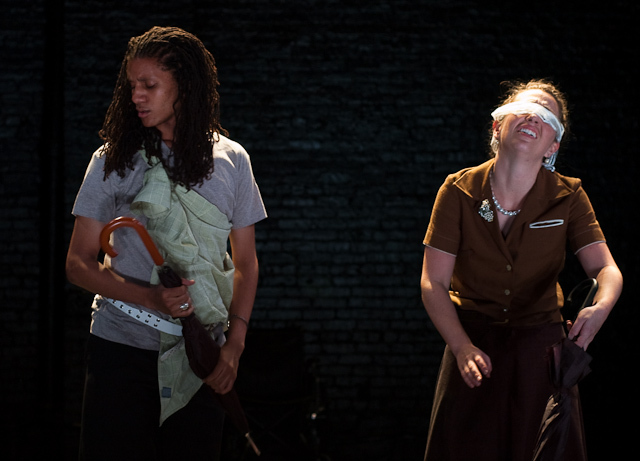 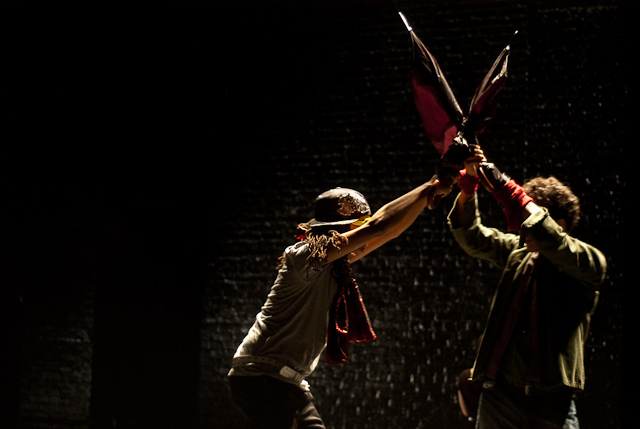 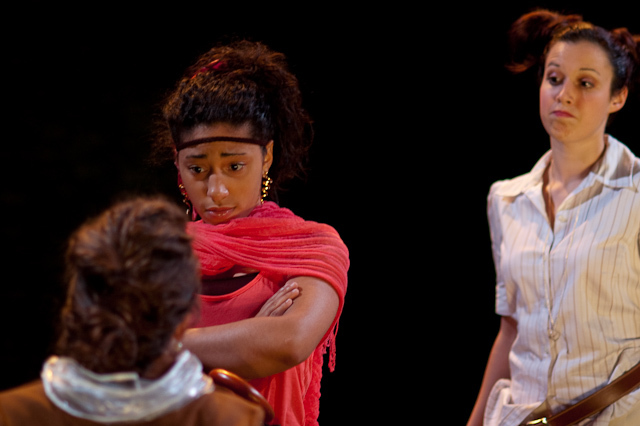 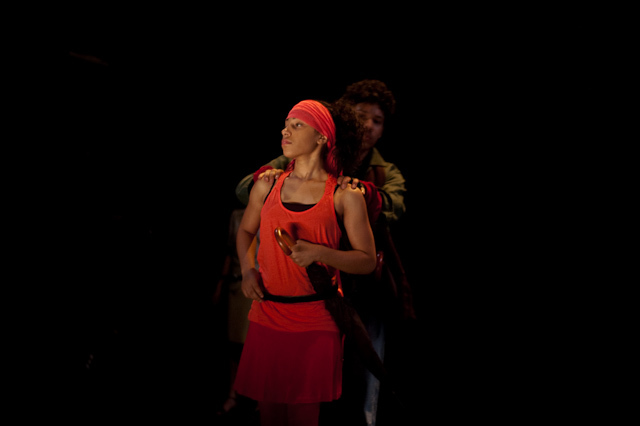 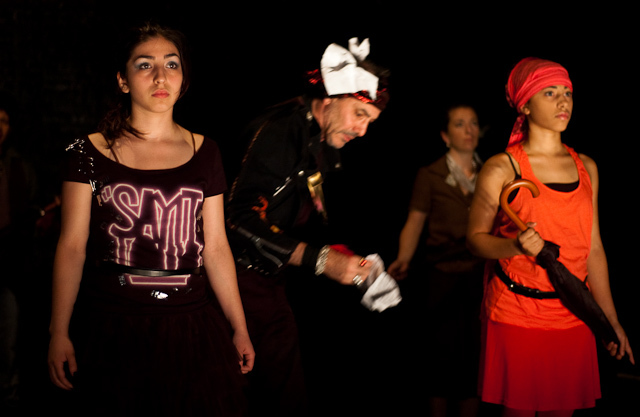 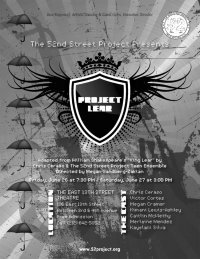 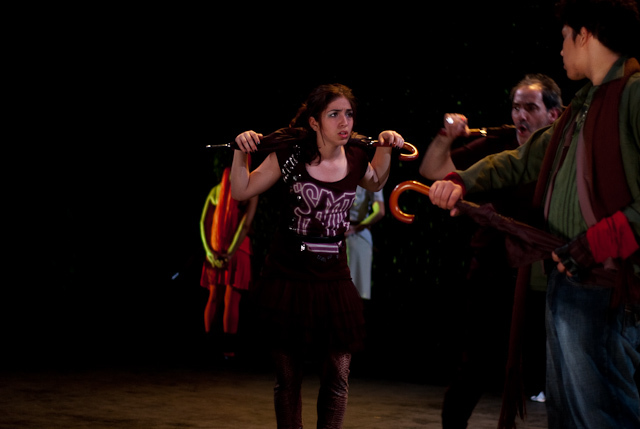 The 52nd Street Project creates original theatre through collaborations between adult professional theater artists and youth from the Hell's Kitchen neighborhood of Manhattan. 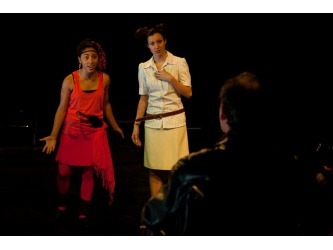 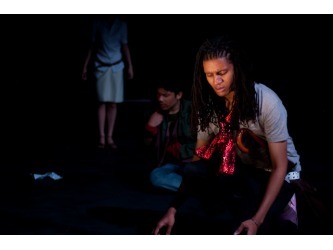 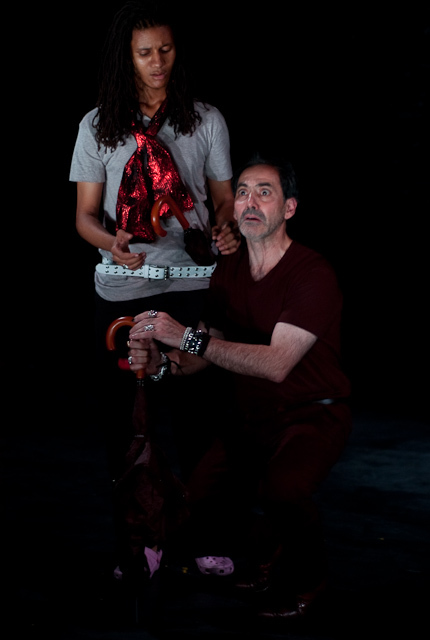 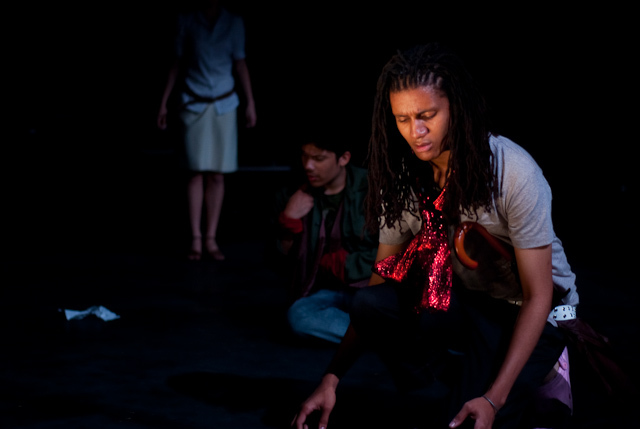 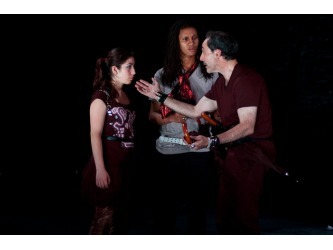 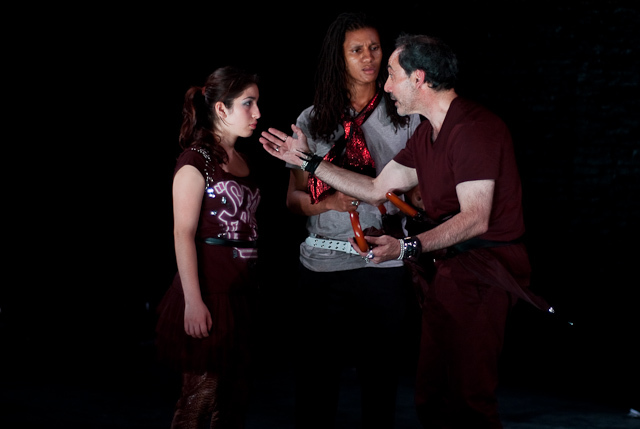 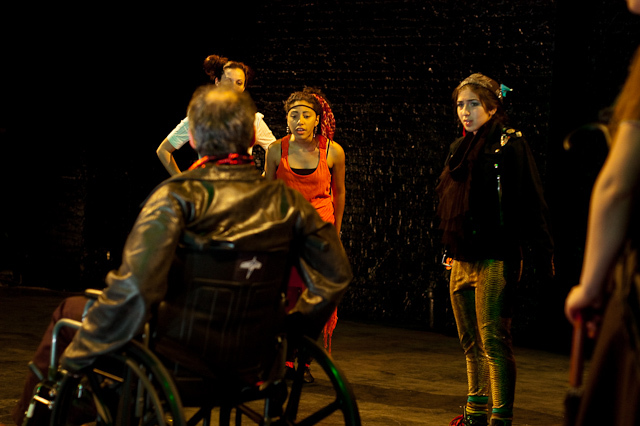 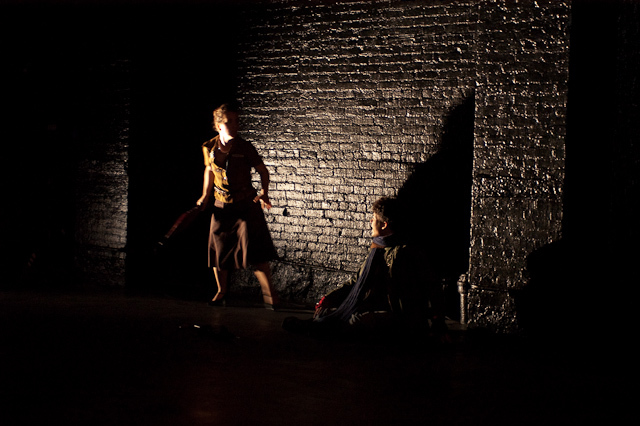 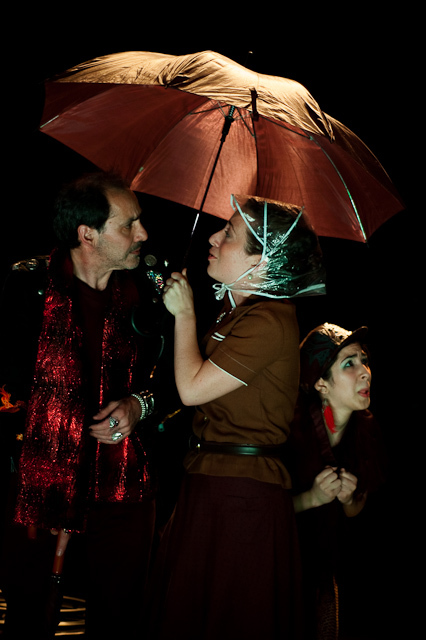 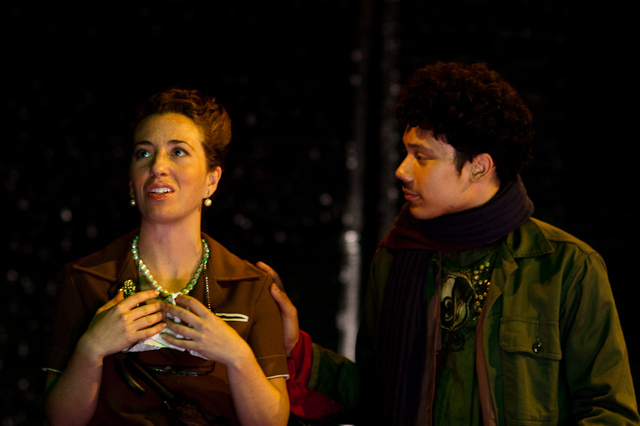 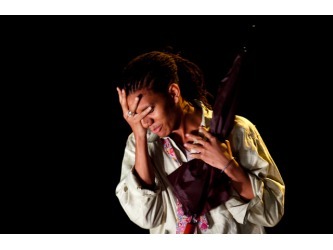 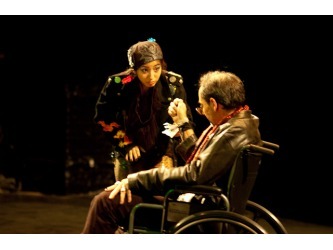 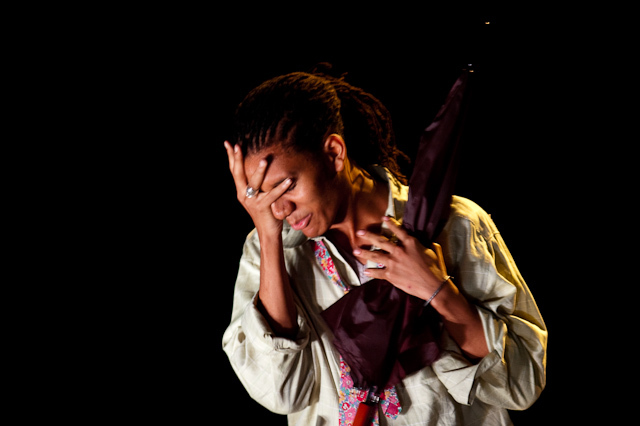 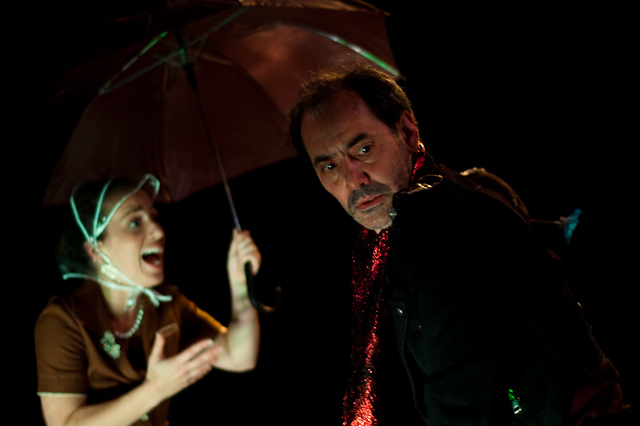 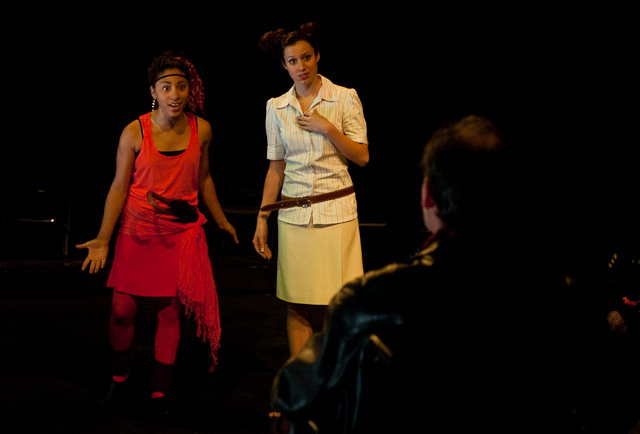 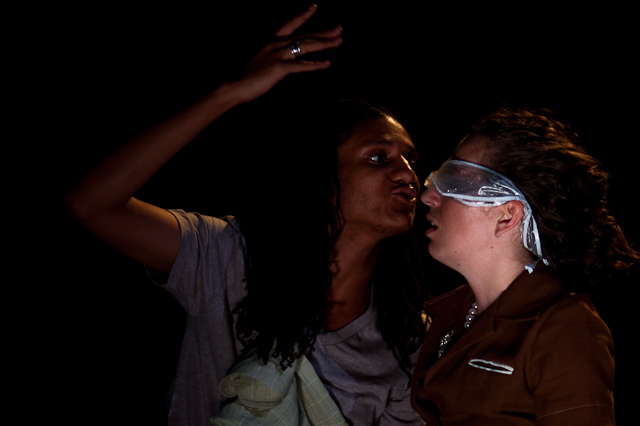 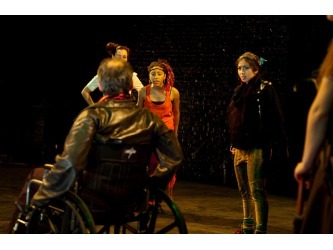 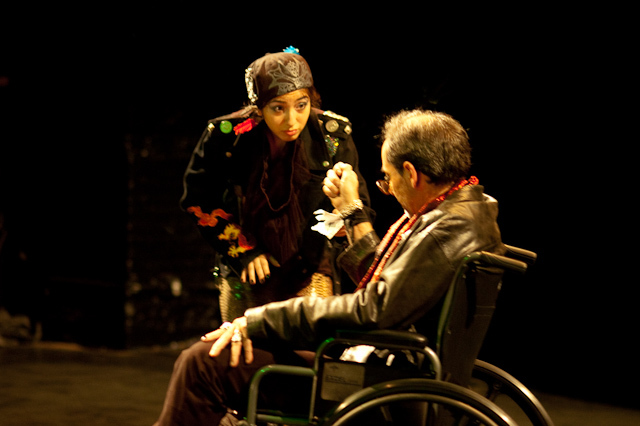 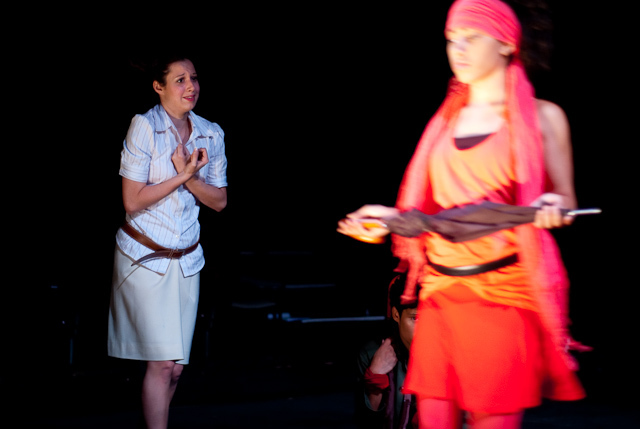 This adaptation of King Lear was the culminating event of the two-year Teen Ensemble acting intensive, and featured four teenagers from Hell's Kitchen alongside two professional actors and one college intern. 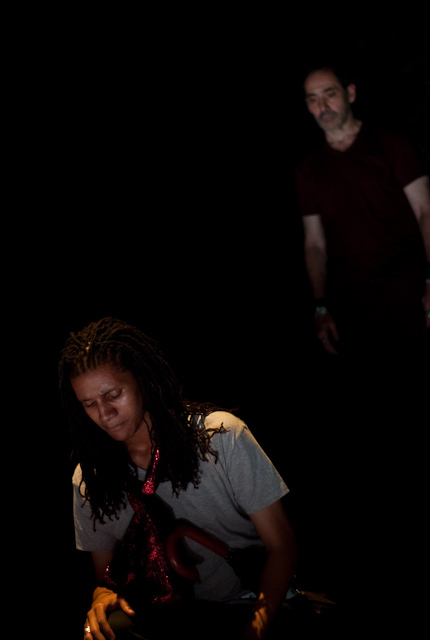 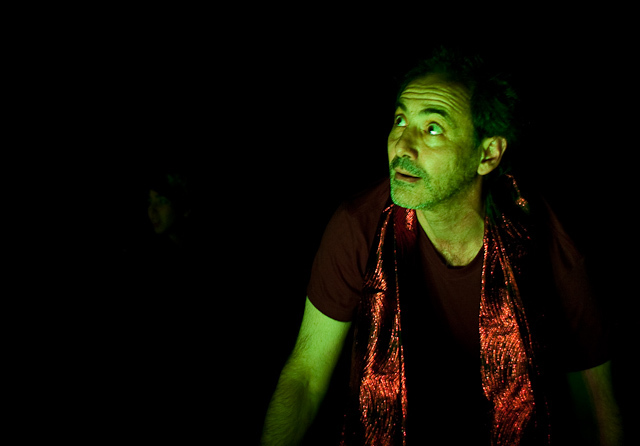 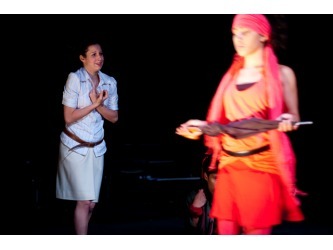 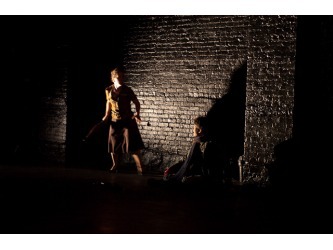 The production toured from New York City to Marfa, Texas!